Wiremold Evolution™ 2-Gang Furnished feed rectangular floor box has sturdy steel construction for added safety. It has 1/2 to 2-Inch knockouts. 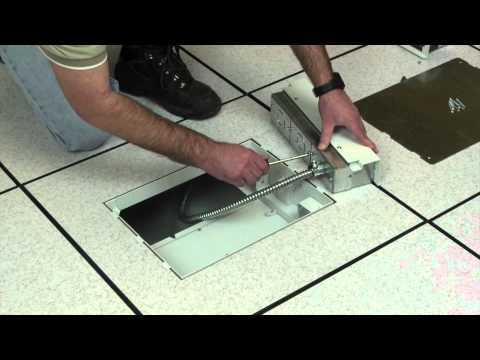 It supports installation in carpet, tile and wood covered floors applications. Outer compartment has 64.5-Cubic-Inch capacity and center compartment has 64.5-Cubic-Inch capacity. It measures 7-1/16-Inch x 6-11/16-Inch x 4-1/8-Inch. Protective disposable cover of this box facilitates box installation at any point in construction process. 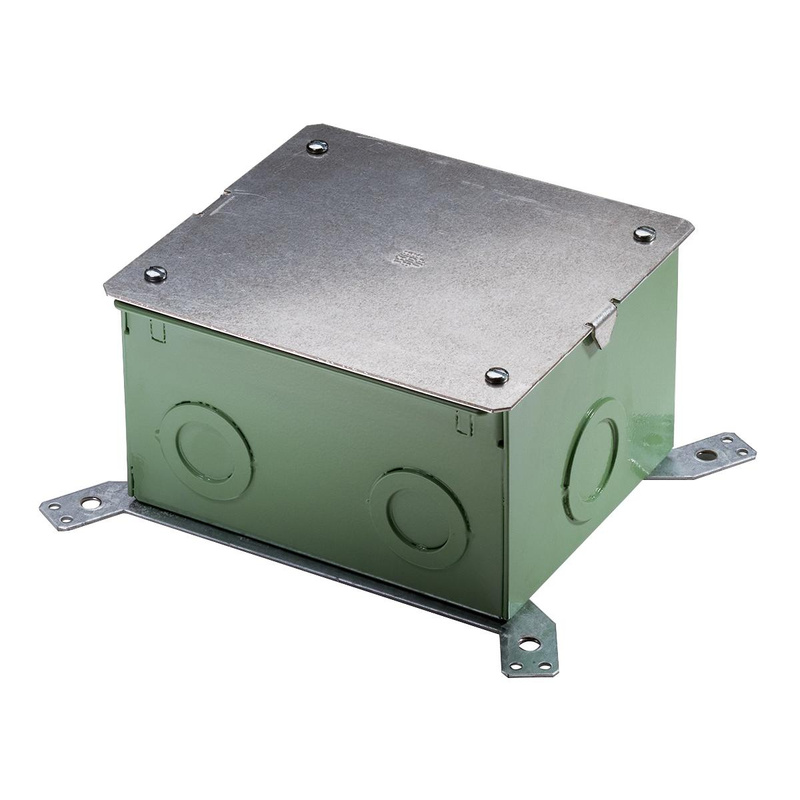 This fully adjustable floor box is suitable to use in on-grade and above grade concrete floor applications. Floor box is RoHS compliant.